IPMA® (International Project Management Association) was founded in 1965 and is the world’s first professional project management association. It is a Federation of 66 Member Associations (MAs) from the Americas, Africa, Asia, Australia and Europe. IPMA® plays a leading role in the development and promotion of the project management profession, providing standards and guidelines for the work of a wide range of project management talent through the IPMA® Competence Baseline (IPMA ICB®). 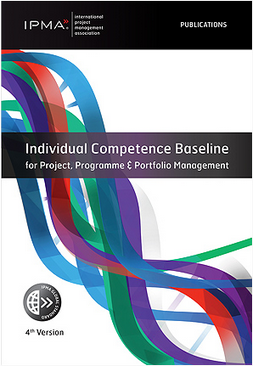 The IPMA® competency-based Four-Level Certification System for programme and project managers is unique in the world, and widely recognised for its quality. Through the Institute, Ireland plays a very active role in the affairs of IPMA® taking up roles on both the executive and specialist sub-boards, hosting international council meetings and active contribution to standards development. 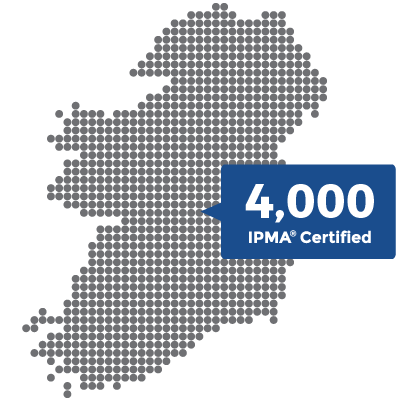 In excess of 4,000 IPMA® Certified Professionals are currently registered in Ireland and the numbers continue to grow strongly each year. Obtaining your IPMA® Certification can go a long way toward enhancing your employment and/or project assignment responsibilities and getting you recognised in the workplace. The Institute of Project Management Ireland is responsible for the administration of IPMA's 4 level certification system through its national certification body PMI Certification. The application is reviewed and evaluated by assessors for confirmation of acceptance at requested level of certification. 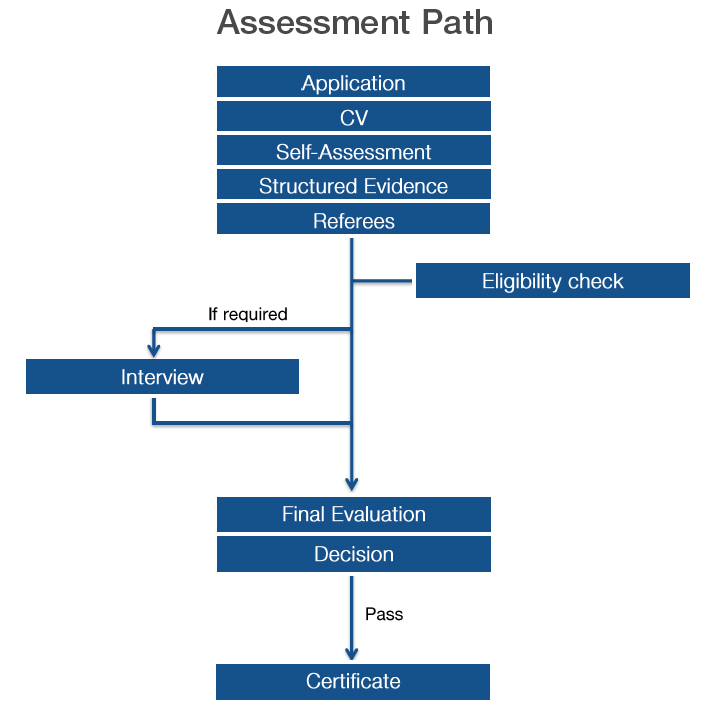 The candidate is notified of the assessors' decision and date and time of interview where applicable. The candidate is notified of the result of the certification procedure. To be eligible for the IPMA® certification, you must meet the requirements as broadly outlined below and set out in detail in the certification handbook. Independent third party interview assessment (where applicable). Acting on a strategic level within a very complex project environment. Responsible for a very complex project which has a strategic impact on the organisation. A minimum of 5 years' experience as a project manager in a responsible leadership function in very complex projects of which at least 3 years were at a strategic level. Acting in a complex project environment. Responsible for a complex project within an organisation. A minimum of 5 years' experience as a project manager of which at least 3 years were in a responsible leadership function managing complex projects. Acting in a moderate complex environment. Responsible in a project management role with moderate complexity within an organisation. Minimum of 3 years' experience as a project manager within projects of moderate complexity. Minimum of 3 years' experience in a responsible project management role assisting the project manager in complex projects. Knowledge in Competence Elements related to project management. Has broad project management knowledge and may work in a project team. The ongoing educational and professional development of individuals who have attained the IPMA® certification is mandatory. Maintain the value and recognition of your IPMA certification. In order to satisfy the CPD programme and maintain an active certification status, one must accrue and report a minimum of 175 Professional Development Units (PDUs) during each five-year certification/CCR cycle. Please see Section 3 of the Certification Handbook for further details.